WOULD YOU LIKE TO RUN HERE? How to run more and spend less - You run to feel free. You run to release stress. You run to simplify. How much are you willing to pay to run? 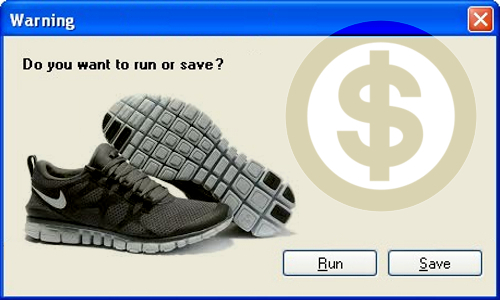 Many spend thousands, even though running can be one of the most affordable sports. Spending more means working more. Working more means running less. How many calories for eating a brain? - To my fellow joggers... we live in an anxious time. 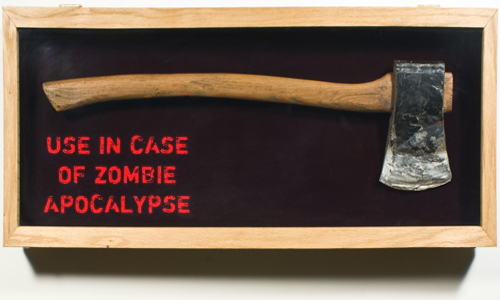 If you are going to run on a foggy morning, be ready, for there are men with axes who might mistake you for the undead. This is why we always stretch before we run. 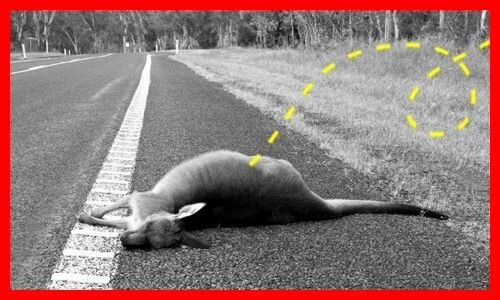 Runner hit by flying kangaroo - The runner taken out by an airborne kangaroo thinks the incident might have been a bit of karma for his choice of dinner on Tuesday night. Sam Walter said he ate kangaroo the evening before the event, a strange coincidence in an already bizarre episode. 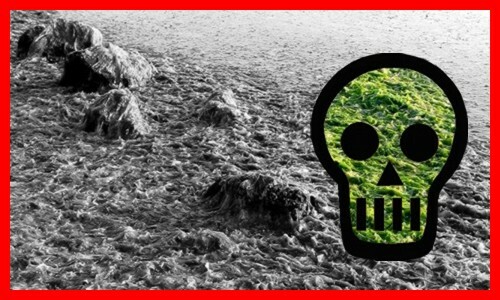 Toxic seaweeds kills runner - A jogger is feared to have died after being overcome by toxic fumes coming from sea lettuce, a green algae that produces hydrogen sulphide when trapped under a seaweed crust, and can prove as deadly as cynanide. Are you a sedentary runner? - Imagine this: a lean, fit runner who trains hard, eats heartily, and does not fret about getting fat. 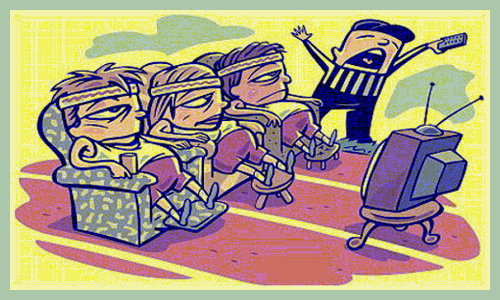 While this image holds true for some runners, it seems far from reality for others.